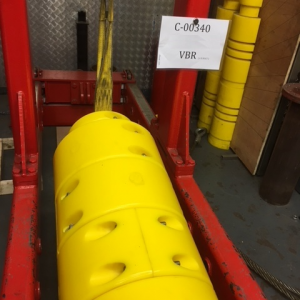 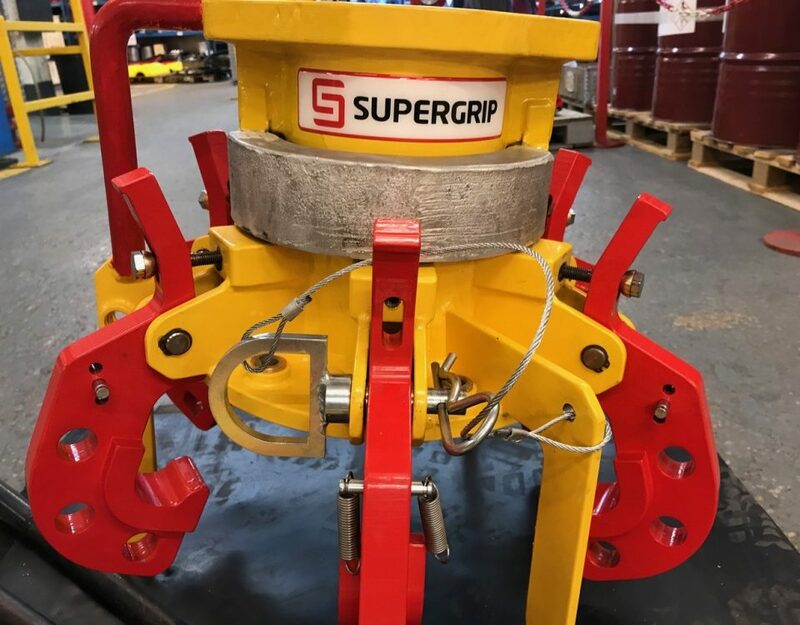 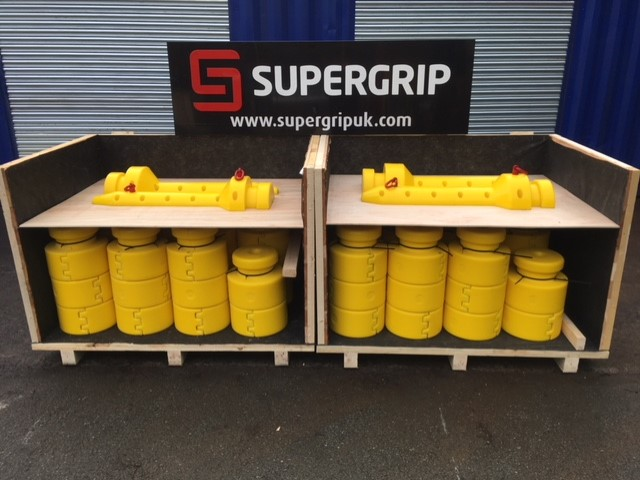 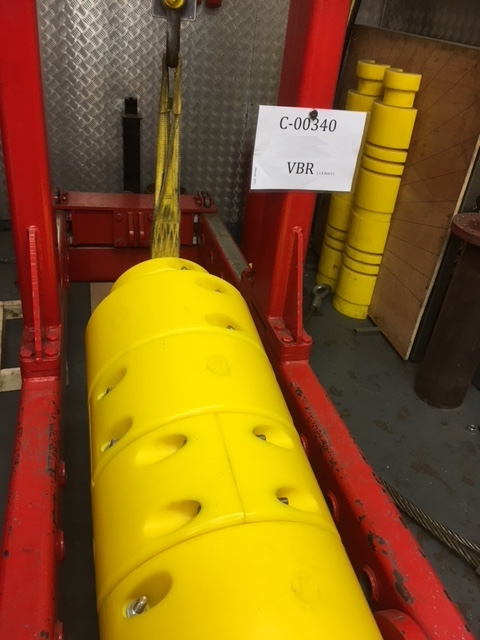 Supergrip have successfully delivered more umbilical centralisers fitted with the patented Fast-Lok boltless bend restrictor. 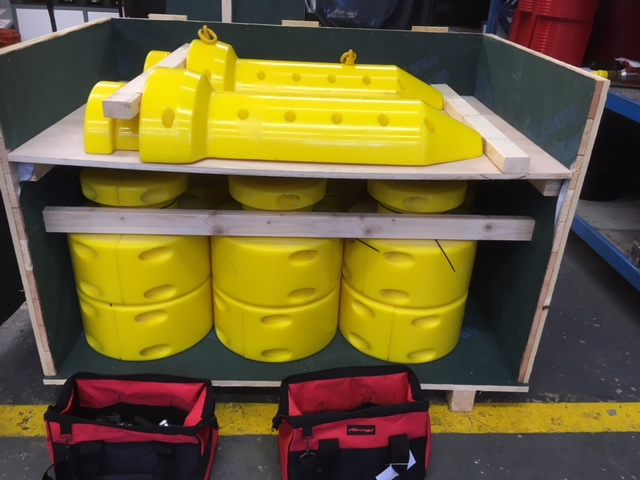 The product has been used on three separate projects with a total of five assemblies being provided in total. 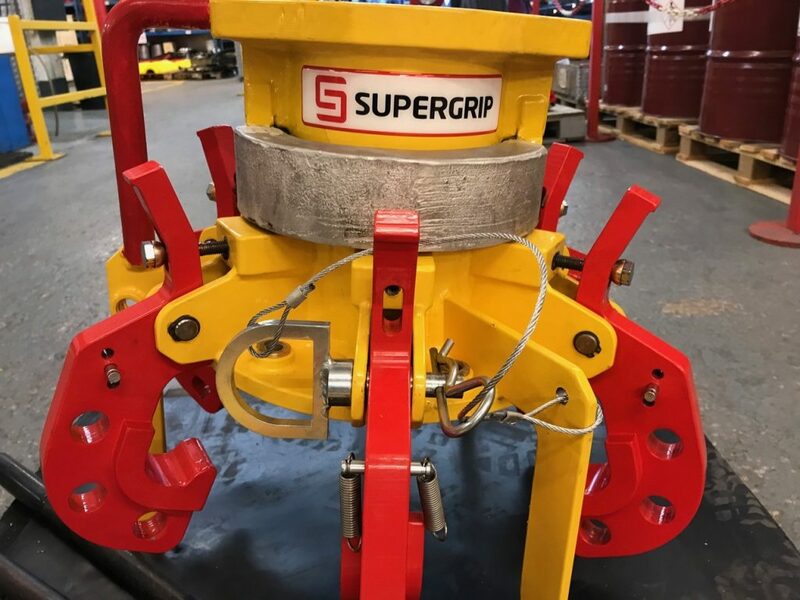 Johnny Molloy, Project Engineer at Supergrip, said “This is yet another successful project for the Fast-Lok. 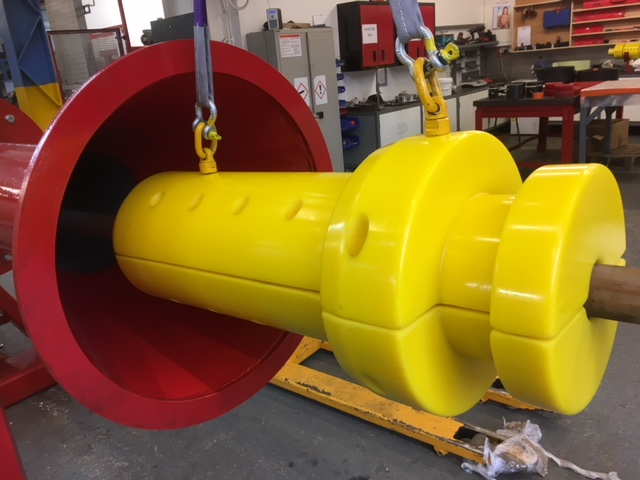 The boltless design of bend restrictor is proving hugely popular in the industry due to the time saving installation over traditional assemblies. 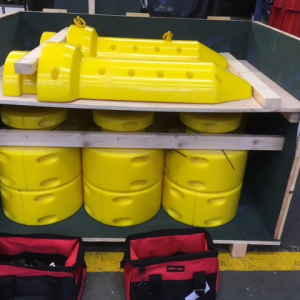 Both these projects, were successfully supplied for North Sea applications for existing clients. 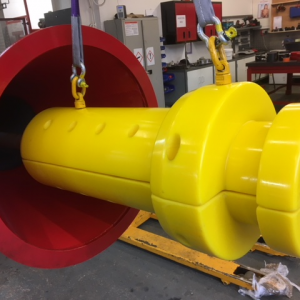 Following successful completion of all the projects, we look forward to working with all parties again in the near future.